Pink Lemonade : A glimpse into Spring! After the gorgeous and warm day we enjoyed today, I'm ready for spring: tulips, pretty colors , sandals, pedicures and flowered patterns. 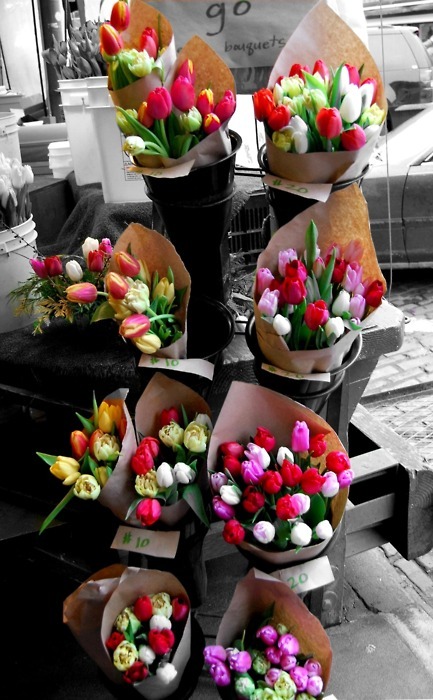 There will be lots of flowers everywhere this spring as this slideshow can attest. Speaking of spring and pretty flowers, I'm also happy to see two of my favorite leading ladies sitting side by side in Paris. I was lucky to be there one year ago to take in all of the magic. Just found your blog. LOVE your photos. So feminine/whimsical. 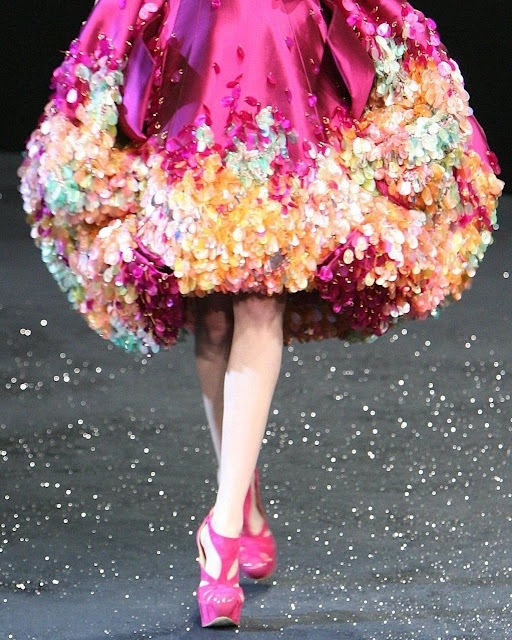 <3 I'm usually not a huge fan of florals but this is gorgeous. 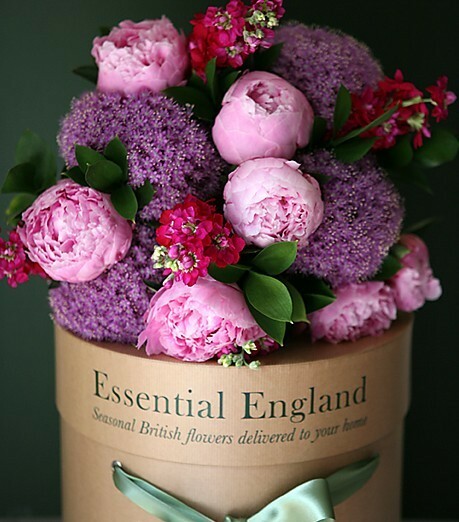 I also LOVED the english flower pot! So pretty.